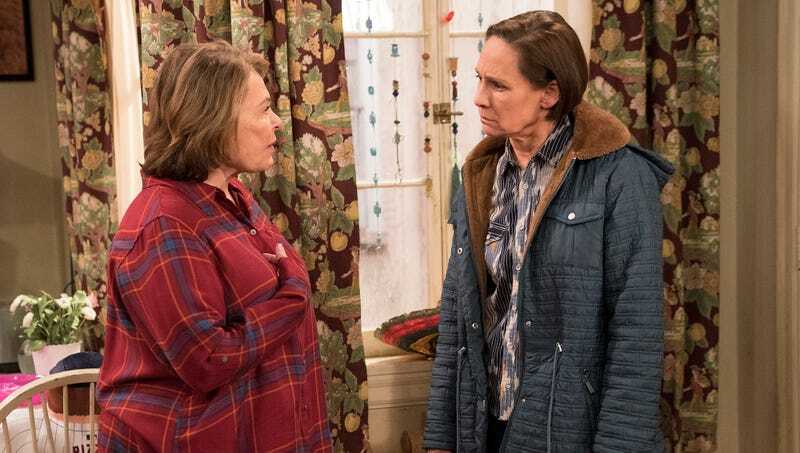 LOS ANGELES—In the wake of the hit sitcom’s sudden cancellation, Roseanne showrunner Bruce Helford expressed disappointment Wednesday that no one would ever see the episode where the title character discovers the truth behind the Seth Rich homicide, cracking the case wide open. “It’s truly a shame that the public will not get to watch as Roseanne Conner finally connects the dots and realizes the murder of Seth Rich was in fact a politically motivated hit job masterminded by the Clintons,” said Helford, adding that he felt the two-part primetime special, in which guest stars Sean Hannity and Kim Dotcom help Roseanne prove that Rich’s cruel fate was sealed by the liberal establishment the moment he downloaded those DNC emails, was poised to win an Emmy. “The scene where Dan storms into Comet Ping Pong and catches John Podesta red-handed was such a nuanced, multidimensional interpretation of the issues that matter to middle America, and it saddens me that our audience won’t get the opportunity to experience it. It’s what the entire show had been building up to since the reboot’s first episode.” Helford went on to state that while the next season would have gotten a lot of laughs from serious subjects, it also would have made people really think about the way President Obama and George Soros staged Sandy Hook to justify a large-scale government seizure of Americans’ firearms.